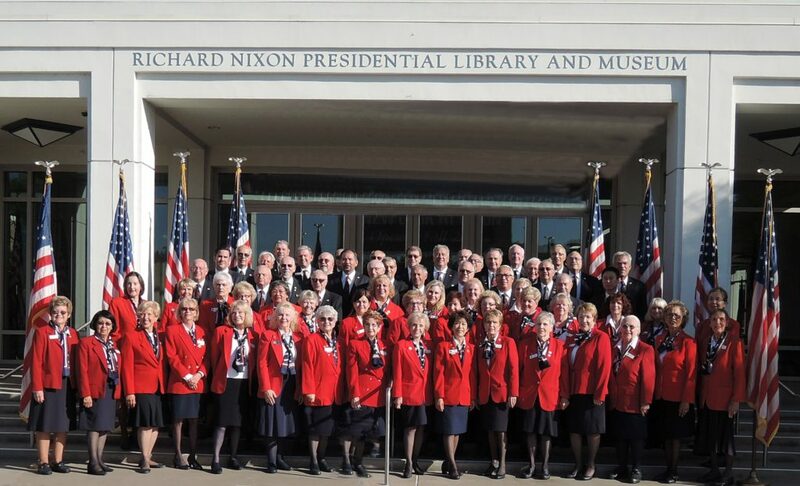 As members of the Docent Guild, we are an integral part of the proud heritage associated with this Presidential Library-- as well as official stewards of the legacy and achievements of Richard Nixon, the 37th President of the United States of America. 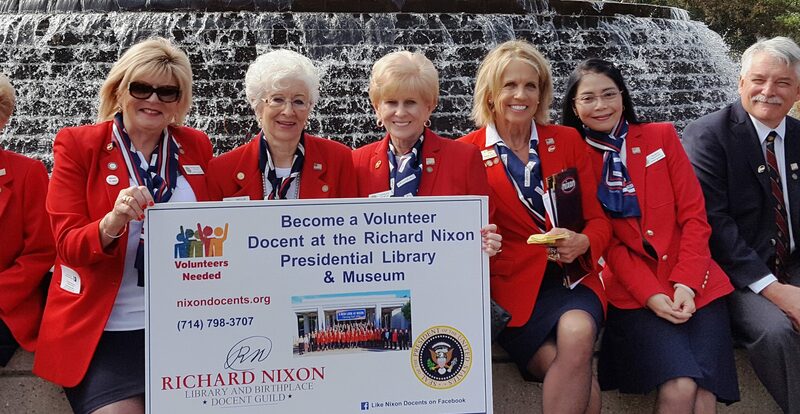 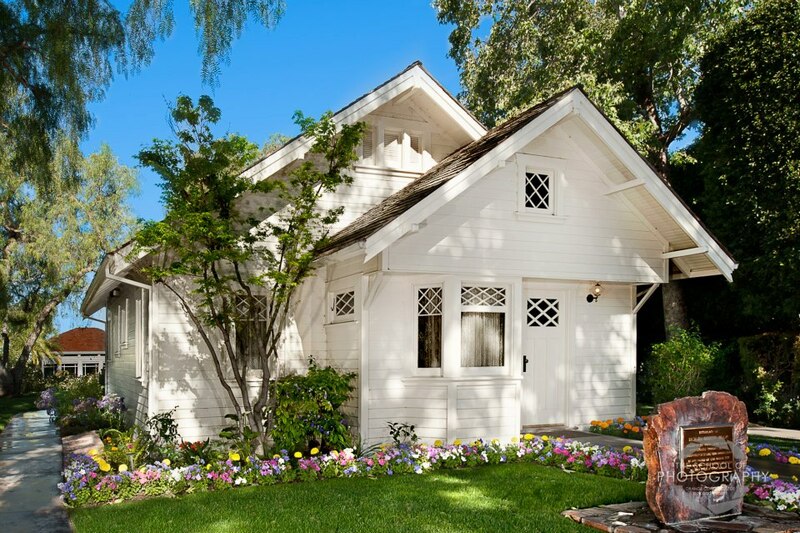 We are an all-volunteer work force and a non-profit corporation dedicated to preserving the heritage of President Nixon. 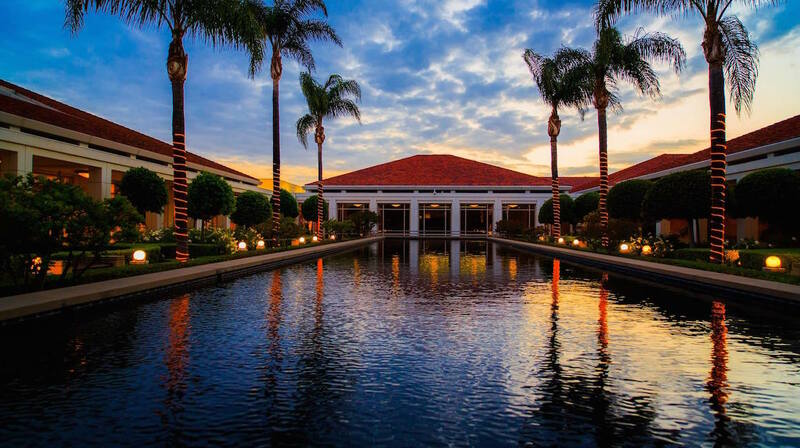 Our Docent team serves as hosts and provides information to the many thousands of visitors annually from around the globe. 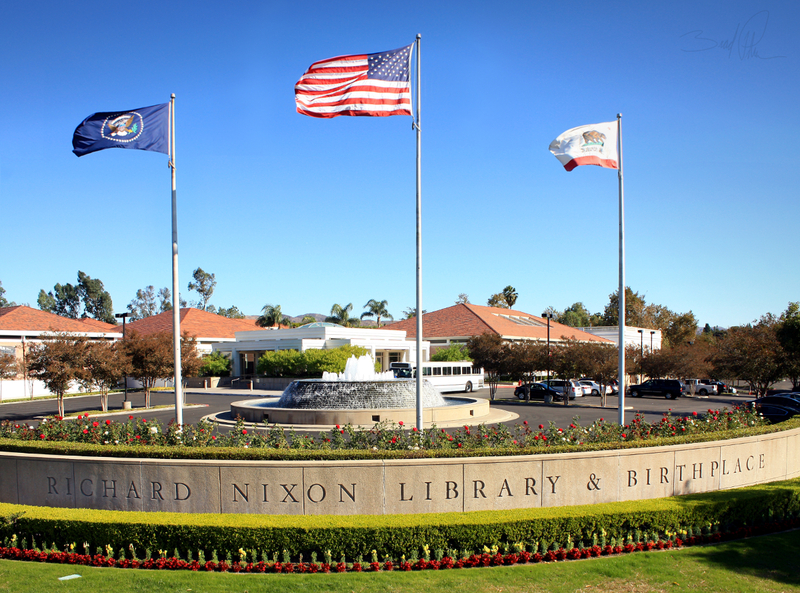 As representatives of the Library we staff the permanent and temporary exhibits, the historic Birthplace and the Presidential Helicopter. 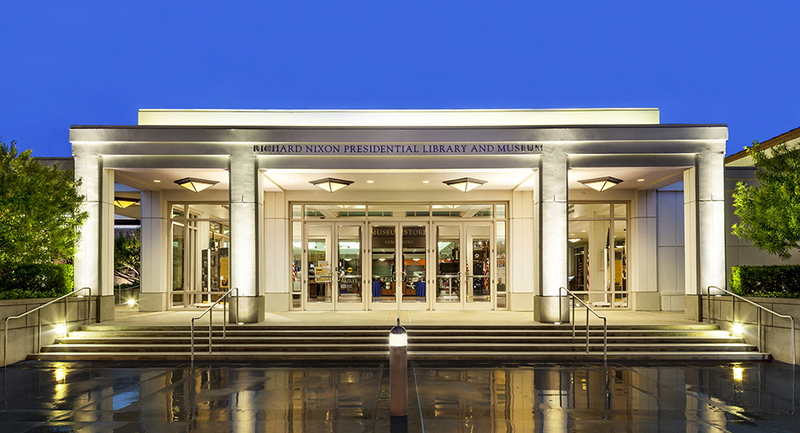 We also recruit and train volunteers to become docents; provide tours; special event coverage; and educational programs. 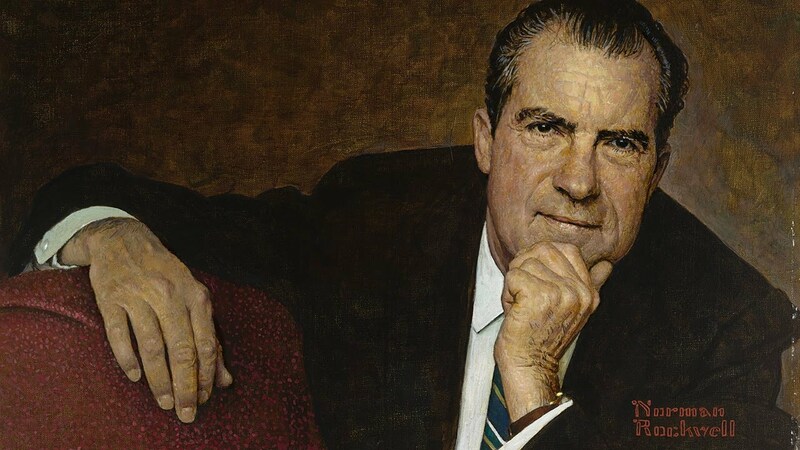 © 2019 · ​Richard Nixon Library and Birthplace Docent Guild.